How does a bartender become the co-owner of one of Boston’s best beer festivals? Beer Summit owner, Mike Munnelly, was kind enough to chat with Wicked Cheap Boston about his answer to that very question. Ok, Mike, how’d you get in to all of this? It was 2005 and Mike Munnelly was spending his nights and weekends tending bar. 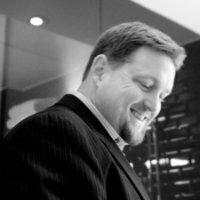 Having been a fan of the Beer Summit since its first event in 1999 and having volunteered at the Summit a few times, he got to know the founder, Josh. 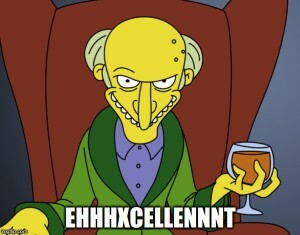 5 years of successful beer themed events and Josh announced he was moving to the West Coast. 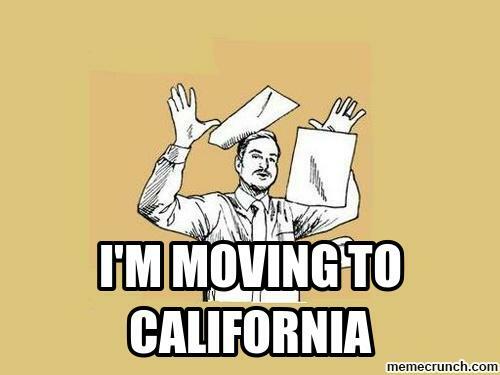 (There’s snow outside my window here in Boston as I write this on April 6th and all I can think is… Josh is a smart smart man moving to California.) Alas, Josh would no longer be organizing an annual Beer Summit in Boston. Buh-bye Summit! Mike’s good friend and now business partner, Shawn, who had been involved in the production of Josh’s first Oktoberfest event, also learned of this news. Together, with their friend Conor, they saw an opportunity. It was an opportunity not just to take over a business and score some dough, but an opportunity to have fun doing something they really enjoyed. That’s the kind of opportunity we all search for and this was their shot. “We love what you do; we’ll keep it going,” Mike, Shawn, and Conor told Josh. “We didn’t want it to end, and so that’s how we got involved.” Josh moved on and Mike and his partners took over command of the Beer Summit. Mike tells me, “we thought ‘Hey this can’t be too hard. Josh is one guy and there are three of us. This will be easy! This will be fun.” As it turned out, Josh was somewhat of an event production machine, and it was much more challenging than Mike and the guys realized it would be. Fast-forward to 2016, and the Beer Summit is still going with Mike and his partners at the helm. 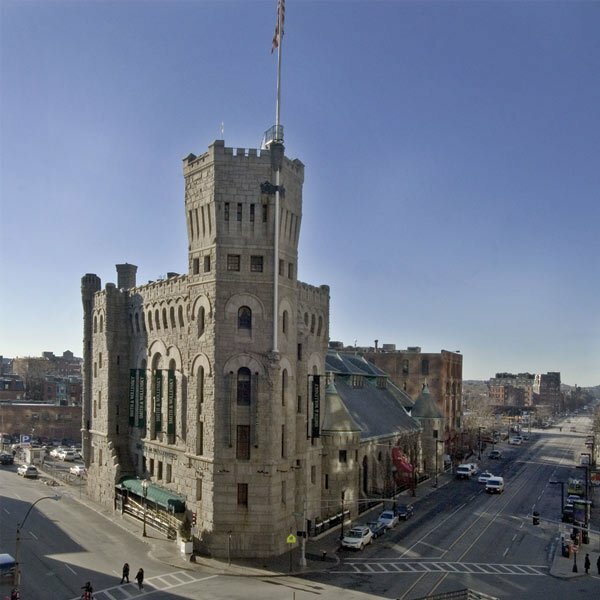 The 18th annual Beer Summit will take place this April 15th and 16th at The Castle at Park Plaza in Boston. (Click here for a Google Map of the location.) To secure your tickets now, click here. Back in 2005 they had 20-25 breweries exhibiting and now they average about 50 brewers each year. With 11 years under their belts, they’ve got this business under control. The most brewers they’ve included in one event was 72, but they’ve found their sweet spot with 50, and have focused on providing attendees with variety and shorter lines. They’ve put in the hard work, and it’s paying off. What makes a good beer show? One might say that although they ‘didn’t know what they were getting [themselves] in to,’ they’ve made it work despite the competition. With 2,000 attendees anticipated and approximately 50 breweries exhibiting this April, in a castle, I’d say it’s working quite well. After running your first Beer Summit, did you still think you’d be hosting this event 11 years later? “Well I did have visions of doing this across the country and this would be my full time thing, and I’d be retired by now, but that uh… didn’t really work out [Mike laughs]. I definitely thought I’d be getting too old to carry kegs, but it’s hard to walk away from. I can’t at this point. If anything we’d consider expansion opposed to getting out of it or passing it on.” They hope to expand to add more shows throughout the year, and work with other events, having recently handled the bar operations and logistics for the Boston Calling music festival. Do you have any plans to expand to other cities? “We’ve definitely looked at that, but we really like doing it in Boston. We’ve looked at other areas nearby in the Northeast region, but right now we’re focused on Boston. There’s a lot of competition and differentiation out there. If we do, it would be reasonably far enough away where it would be regionally different, but still follow the same model.” The model Mike refers to involves the representation of local craft brewers, regional brewers, national brewers, and international breweries all available at one festival so it’s kind of like you have multiple types of craft beer fests all in one place. People ask Mike, ‘what kind of beer fest is it?’ It’s everything! 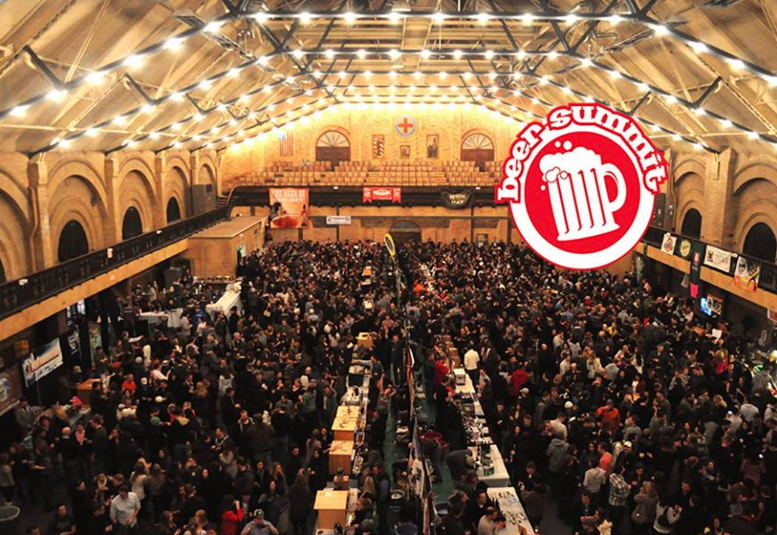 Imagine it’s year 2023 and you’re gearing up for the 25th Beer Summit in Boston. What do you see? I’m really just hoping you’ll tell me that Russian River will be there with Pliny the Younger on tap! “Hopefully they’ll be distributing out here by then, so yea sure! By that time perhaps we could do a festival featuring all West Coast breweries here on the East Coast and then another featuring East Coast beers out West. That’s a great idea actually. I’ll drive a truck out West and cart it in myself.” Sounds good to me, Mike! 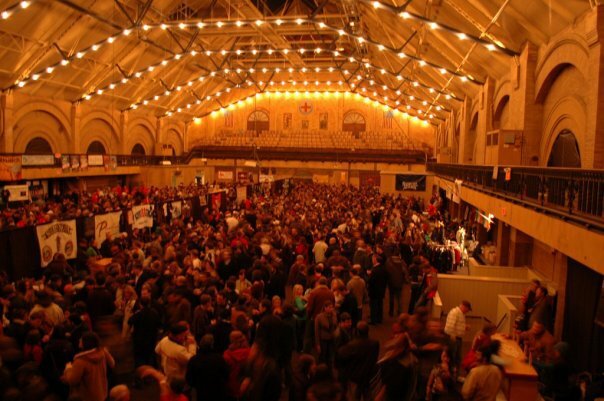 How is your beer festival different from others like the Extreme Beer Fest? “Well, looking at advertisements for multiple beer shows, it’s really hard to tell the difference. Unless you’re actually there experiencing it, you don’t really know the difference, but I’d put us in the middle between the small shows and the really big shows. What differentiates us is that we strive for a good variety, lots of space, short lines, and low barrier to entry, which to us is kind of like silently upholding a no a**holes rule. There’s no one mocking your choice of beer.” Mike describes how at the Beer Summit he hopes that beer snobs will keep their judgments to themselves. He wants anyone to be able to come in and have a good time. There are a lot of multi-generational guests with the father, grandfather, and son that is in Boston for college. Mike loves to see that. Small shows are hard to get tickets for and the biggest shows can be overwhelming. 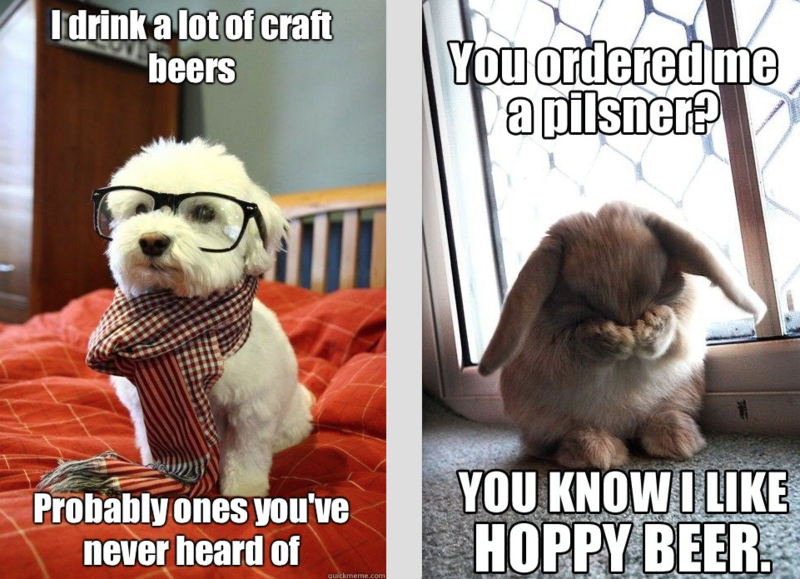 The Beer Summit has found that hoppy… er… happy medium. 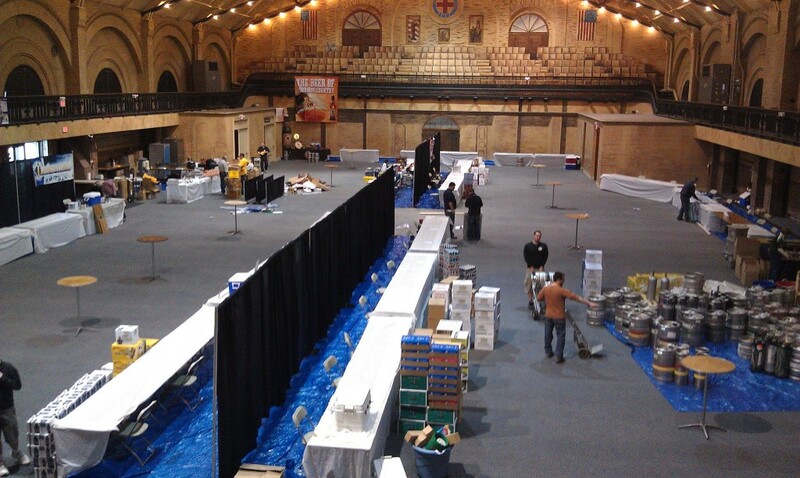 It’s the sweet-spot of Boston beer shows. Would you ever consider expanding to a bigger space, like Fenway Park perhaps? 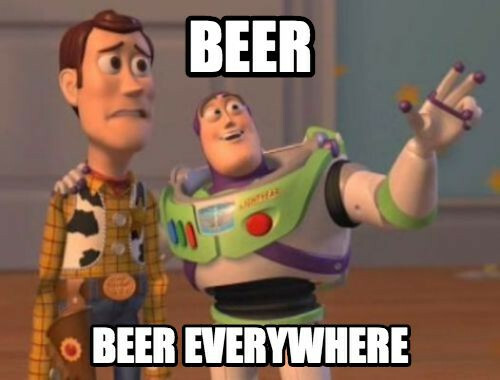 If somebody was going to start a brand new beer festival from scratch today, how would you recommend they get the ball rolling and get breweries to commit? Are there any breweries not exhibiting that you were hoping would be? “We’re still working on a couple breweries actually. I’m hoping to have a nice little surprise brewery exhibit, and I can’t give it away yet, but it would be really exciting.” Such a tease! I guess we’ll just have to wait until the Beer Summit to find out. 2016 marks the 500th anniversary of the German Purity Law, aka Reinheitsgebot, so this year’s Beer Summit may dedicate a special section to German beers to celebrate this historical milestone. At the very least, there will be no shortage of German style beers. They may also try to emphasize how each brewer follows the German Purity Law, which would be very interesting to learn. While Mike has brewed his own beer in the past, these days he rather prefers to live vicariously through other brewers, host beer events, and well… try different beers. So don’t expect an official Boston Beer Summit Ale any time soon. If you happen to bump in to him near South Station sipping a beer at a place like Row 34, here’s my advice. Do NOT ask him what his favorite beer is. No avid beer drinker can answer that with 100% certainty. Except for me, it’s La Fin Du Monde. (tilts head as if pondering something important) Well… maybe it’s Lord Hobo Boom Sauce, or no actually it’s Stone Pataskala. Wait no it’s Hoegaarden in the Summer, but then it’s Shipyard Pumpkinhead in the fall and then Shed Mountain Ale and any imperial Russian stout in the winter. So I guess my favorite is… hmm. See what I mean? Don’t ask. Don’t buy him an IPA. Wait, really? Yes, really. Yea I know, right!? Sorry Mike, the secret is out! DO buy him a beer. He’s friendly, easy to talk to, and he’s been bringing Bostonians varieties of craft beers from around the region, the country, and the world for 11 years running. That, my friends, is a job well done, and deserves a beer. Buy Mike Munnelly a beer. Do it! I’ll take one too. If you haven’t gotten your tickets for the Beer Summit yet, I recommend you do so immediately before they sell out. You can get them from Eventbrite here. You can also visit BeerSummit.com for more details, Like them on their Facebook page, and follow them on Twitter here. 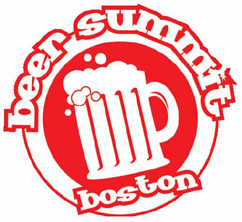 I’ll be attending the Boston Beer Summit on Friday, April 15th. If you’re there and you happen to recognize me please do not hesitate to say hello. I look forward to seeing you there and sharing a beer with you! Thanks for reading. Social shares are much appreciated!